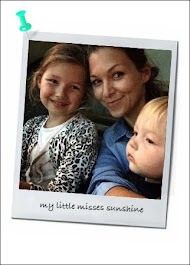 Here's 3 Mother's Day gift ideas, I wouldn't mind! ♥ Delivery of a BookMunch special: wonderful array of breakfast goodies as part of ''Breakfast in Bed'' package for mums. Delivered right to her doorstep!! AED300. ♥ A treat from Sensasia… The Adore Mums Package spa treatment. "The gift of an all-organic Eve Lom Ultimate Cleanse Facial. On the SensAsia Urban Spa menu at 540dhs at any other time of year, Adore Mums costs just 399dhs throughout March." Or any other lovely massage… yes please! 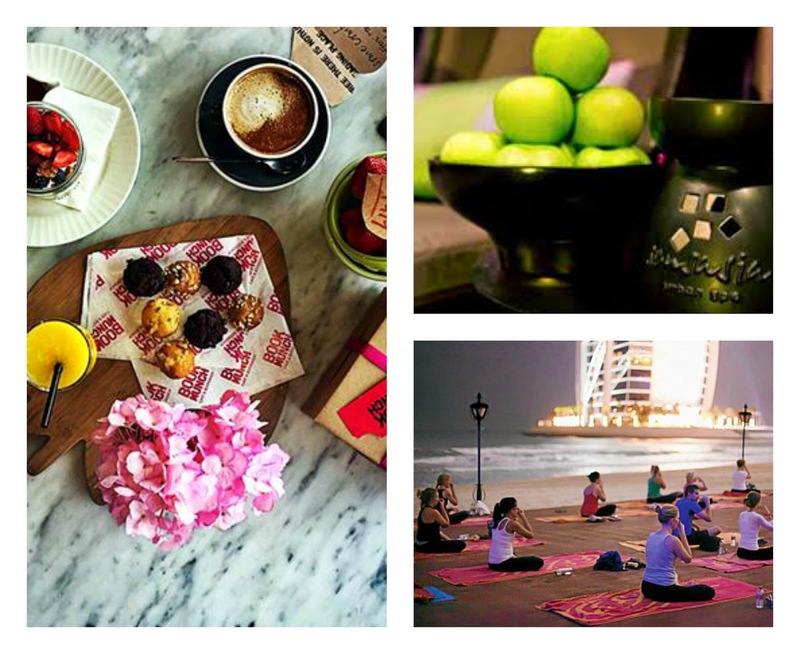 ♥ A sunset yoga session on the beach at Talise Spa Jumeirah "End the day right at Talise Spa, Madinat Jumeirah’s ultimate outdoor sunset yoga experience with unrivalled views of the Arabian Gulf and the iconic Burj Al Arab." AED 80. ♥ And lots of hugs and kisses from my darlings.